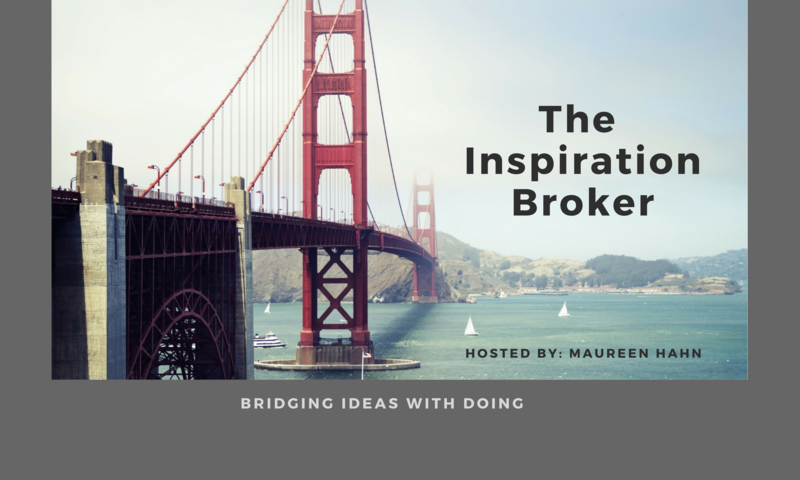 Maureen Hahn is the Producer and Host of The Inspiration Broker Podcast where she brings you conversations with people from around the world who have made changes in their lives. She has made many changes herself, not all of them easily or willingly. Her most recent change was becoming an empty nester in 2015. While she is extremely proud of her grown and flown brood, the transition wasn’t easy. 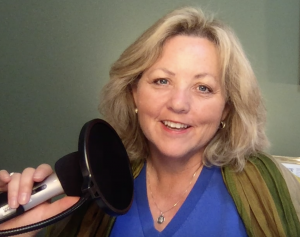 Being an avid podcast listener for several years, she decided to renew herself with an encore life performance and take on all of the challenges of becoming a podcaster. It took her over two years to launch the show. Like many, she didn’t like hearing her own voice, but you have to if you want to podcast! Then there was the technology. Oh, my! Back in her heyday, she was one of the whiz-kids. Nearing 60 and having been a stay at home mom for almost 15 years, her skills were rusty, to say the least. Things that come natively to Millennials were big obstacles for her, but she never gave up and has earned some entertaining stories along the way. Having lived a life filled with curiosity across many subjects, international travel, a love of learning and the gift of gab, producing and hosting a podcast seemed like a perfect culmination of her life. It is her hope to bring you into a warm and informal environment where you can hear how people move through changes in their lives. It is her hope that you will be inspired to take the chance to follow your dreams. Success is never a straight line and always has twists, turns, and setbacks, but that weaves the colorful tapestry of your one life.